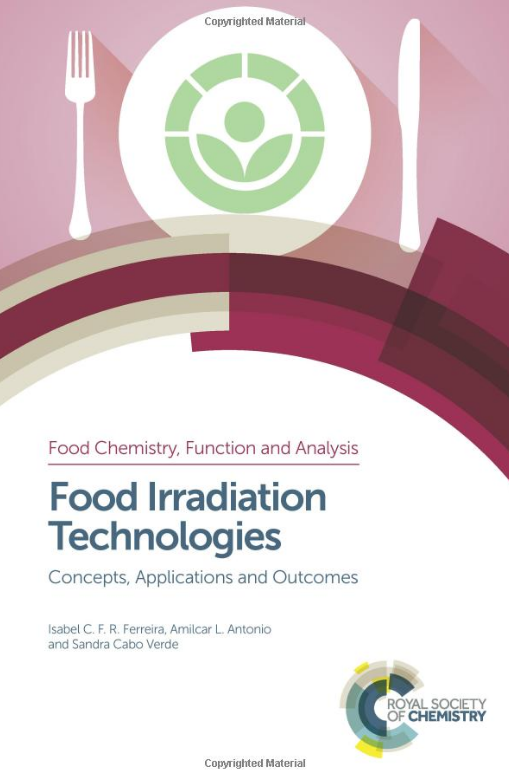 Food irradiation—a food safety, food preservation or quarantine measure used in more than 50 countries—is a process in which food is exposed to a source of ionizing energy. Irradiation provides processors with a further safe alternative to treat foods. For example, processors may irradiate herbs and spices to control sprouting and kill pests in place of chemical treatments. Or they may use irradiation to destroy the unwanted pests that can accompany food when it is traded regionally or imported from other countries. Decades of peer-reviewed research worldwide has shown that irradiation of food is a safe and effective way to kill bacteria in foods, extend its shelf life and reduce insect infestation. Food irradiation has been examined thoroughly by joint committees of the World Health Organization (WHO) and the United Nations Food and Agriculture Organization (FAO), by the European Community Scientific Committee for Food, the United States Food and Drug Administration, by a United Kingdom House of Lords committee and by thousands of scientific experts and hundreds of health organizations worldwide. Copyright © 2015, FoodIrradiation.org. All Rights Reserved.